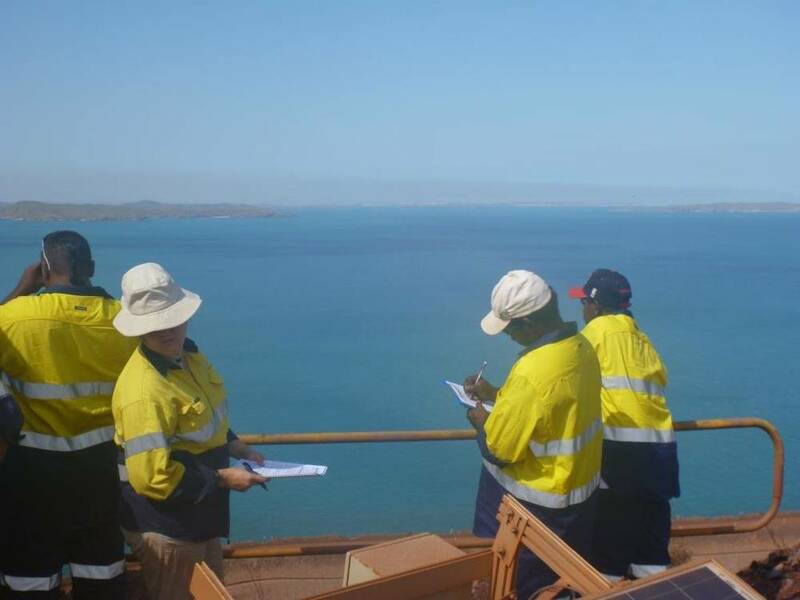 Marine and coastal environment specialists, BMT Oceanica (BMT), a subsidiary of BMT Group Ltd, has commenced its latest project with Pluton Resources Ltd (Pluton) to increase knowledge of marine fauna around the Irvine and Cockatoo Islands off the Kimberley coast of Western Australia. 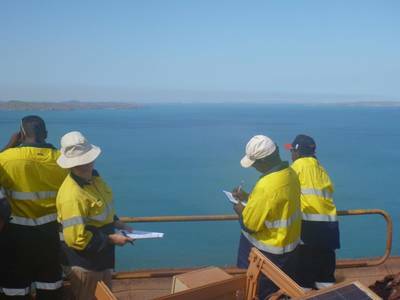 The collection of marine fauna data will assist Pluton to meet their environmental approvals requirements for any expansion plans of mining operations on Cockatoo Island and the possible infrastructure development of iron ore mining on Irvine Island. The monitoring of whales, dugongs, dolphins and turtles will be completed via a vessel survey and a land based assessment where data on local occurrences, relative abundance, general behaviours and travel directions will be collected to provide a better understanding of marine fauna seasonality and usage of these waters. This monitoring will coincide with the presence of humpback whales in Yampi Sound given the emphasis placed on these mammals by regulators during the environmental approvals process. 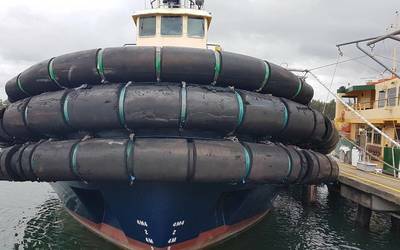 BMT has provided the survey design and associated training, as well as reporting and QAQC (Quality Assurance, Quality Control) within the initial stages of this 12 month project. BMT will also provide staff at Pluton with Marine Mammal Observer (MMO) training which will enable them to work effectively as MMOs during any marine construction activities including piling and blasting. Dr Adam Gartner, Marine Ecologist at BMT Oceanica comments: “Due to the remoteness of this region, there is very little data or published information available on marine fauna. By applying empirical scientific approaches, coupled with the traditional knowledge held by the TOs from thousands of years living and hunting in the region, we can help Pluton to strengthen their understanding of marine fauna.